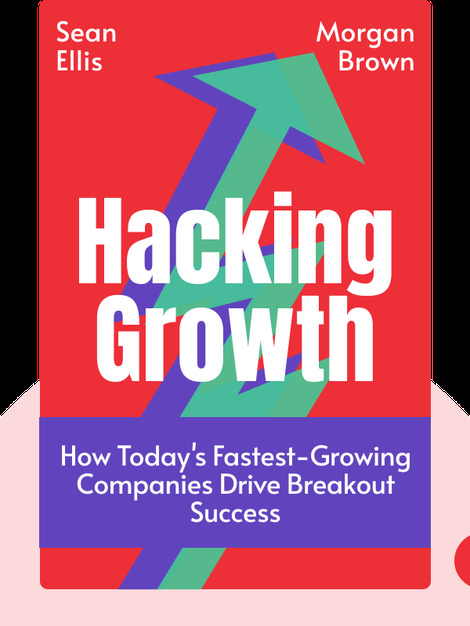 Hacking Growth (2017) provides online business owners with a game plan for taking their company to the next level. 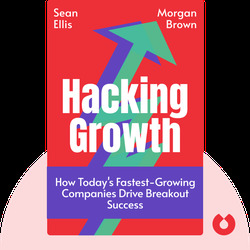 Sean Ellis and Morgan Brown give readers a step-by-step guide through a dynamic and endlessly repeatable process that will spark growth and transform any sluggish business into a vibrant, growing enterprise teeming with loyal customers. Sean Ellis is cofounder and CEO of GrowthHackers.com. He’s responsible for the term “growth hacker,” as well as organizing the Growth Hackers Conference. Morgan Brown specializes in marketing for start-ups and has given talks around the world on how to grow a business. He is also a cofounder of GrowthHackers.com and the COO of the real-estate news company Inman News.